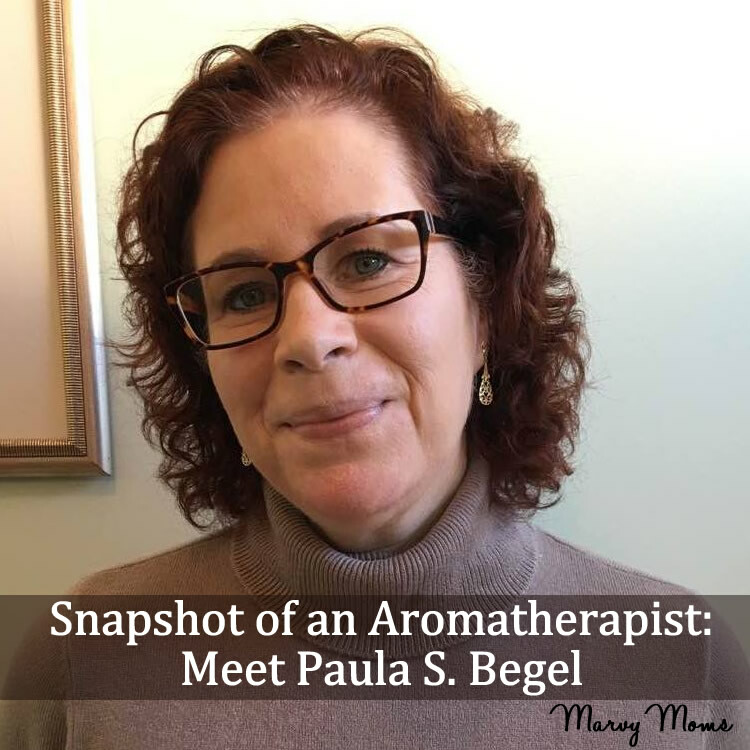 We continue the Snapshot of an Aromatherapist series with the amazing Paula Begel. Paula and I are co-reps for New York State for AIA so I’ve had the pleasure of working directly with her. She is passionate about aromatherapy and sharing safe use with others. I love her energy and her gigantic heart. We never end a phone conversation without Paula saying, “I love you” and, of course, I say it right back because I do love her! 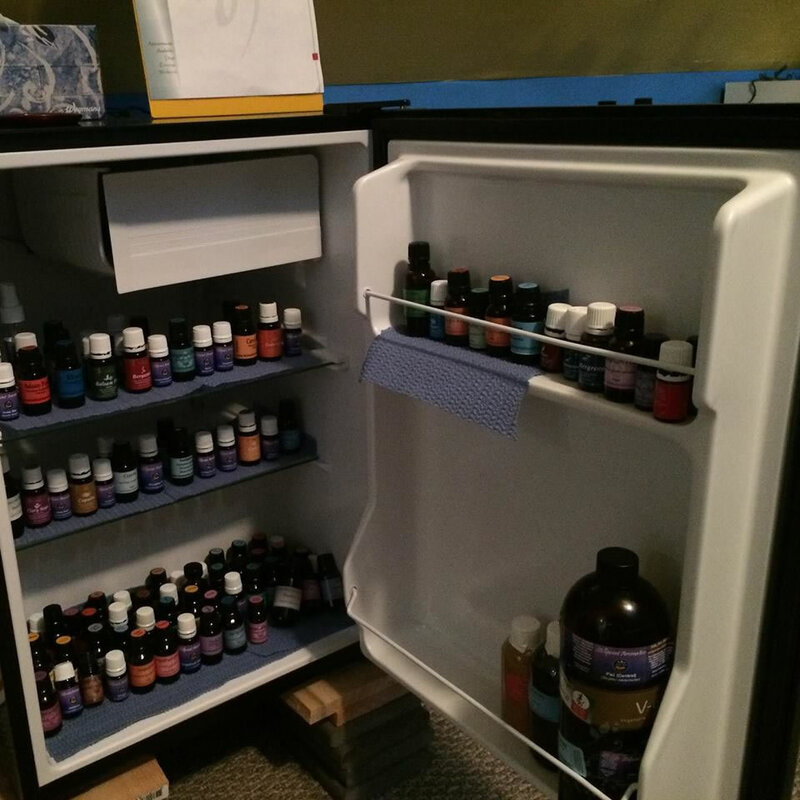 Paula says, “All my years of experiences and education has led me to a path of educating others on the wonderful and safe uses of essential oils. I love to teach and I love to learn.” She sure does! Her list of classes (see below) speaks for itself. Paula was invited back this year to teach medical students at Syracuse University about aromatherapy because she was the favorite guest speaker last year. Keep it up, Paula! You are doing good work! Paula lives in Cicero NY (a suburb of Syracuse NY) and works as a full time massage therapist and aromatherapist under the business name of Long Life Massage Therapy PLLC. As a massage therapist, I was looking for organic skin carriers and wanted to add aromatherapy. I started with a MLM (multi-level marketing company) and soon learned that there was a whole world of education available outside of that. 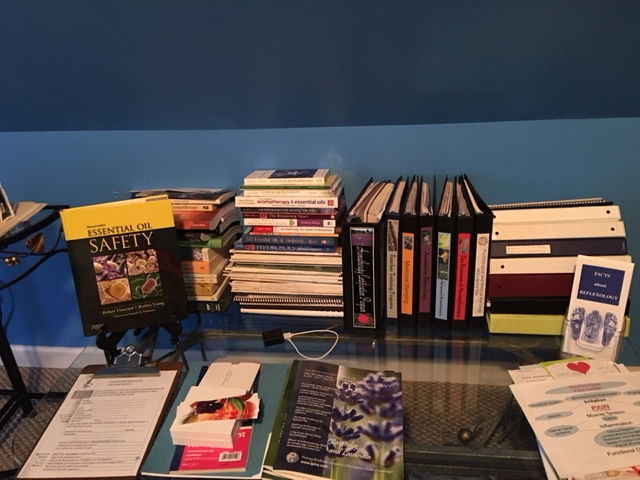 In 2006 I started with ACP (Aromatherapy Certification Program at Aromahead) certification and have been learning, using, and teaching aromatherapy ever since. It started when I was a Physical Therapist Assistant (AAS degree) and used various lotions and creams that were approved by the clinic or hospital. As soon as I started massage school, I had an interest is using organic body products; including essential oils. What don’t I love about aromatherapy? I love the thousands of ways and variations for using essential oils. Education: Being able to bridge the gap between the Medical and Holistic communities. Add 2 drops each of peppermint and lavender to a 10 ml roll-on bottle and top off with carrier oil of your choice. This will give you a blend with a dilution rate of 2%. Less is more when using essential oils. Start with 1%..sometimes that is enough. Thank you, Paula, for all you do for the aromatherapy community!